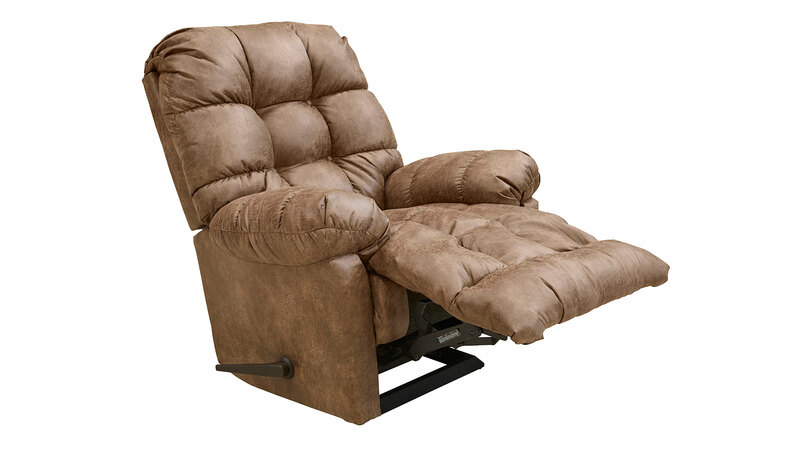 Experience luxury each and every day in your home with this rocker recliner. 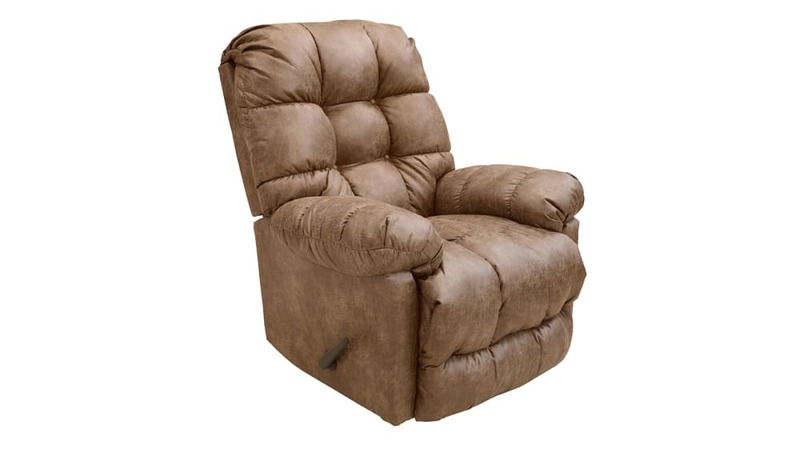 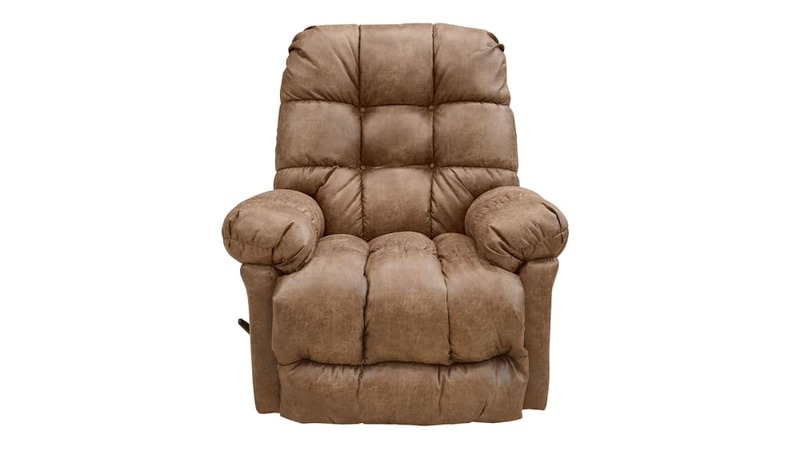 Made with a heavy duty all steel mechanism this recliner is sure to keep you comfortable. 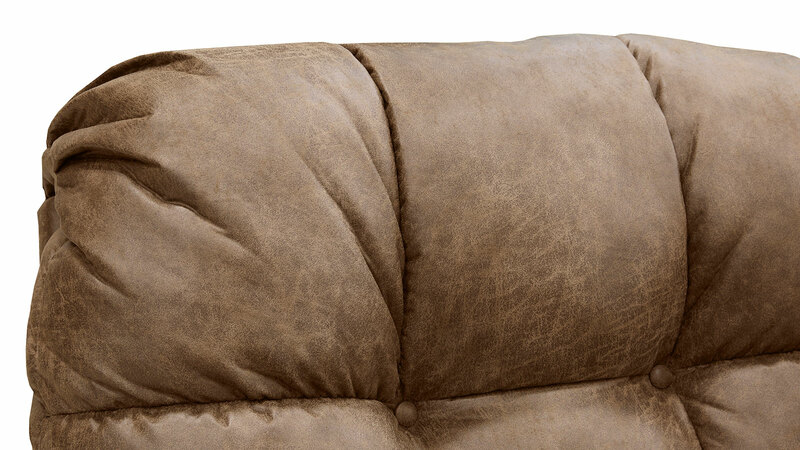 Its light brown fabric is sure to accent any existing furniture and décor.